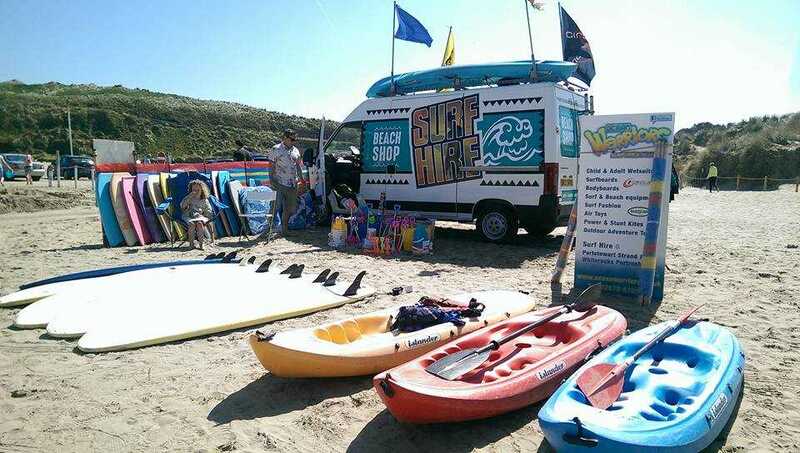 Ocean Warriors - Surf Hire and Beach shops! 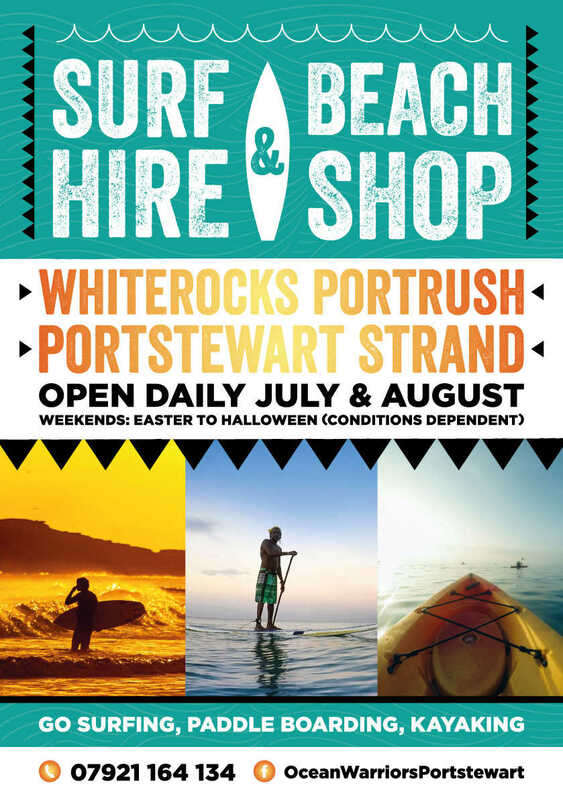 Whiterocks and Portstewart Strand Surf Hire and Beach Shops! Ocean Warriors has been looking after the surf and watersports needs of visitors and locals along the North Coast of N.Ireland since 1992. Nowadays you can find us where we love to be the most, at the Beach! The stunning Causeway Coast of N.Ireland offers jaw dropping vistas and many areas of outstanding natural beauty, all of which can be explored by land or sea, which is where we come in! The Ocean Warriors beach shops are easily spotted at two different locations - Portstewart Strand and the Whiterocks, Portrush. We're open daily over July and August and at weekends from Easter through to September (depending on weather / surf conditions) and offer everything you need for an epic day at the beach without the hassle of lugging around wet sandy gear or the expense of buying it. 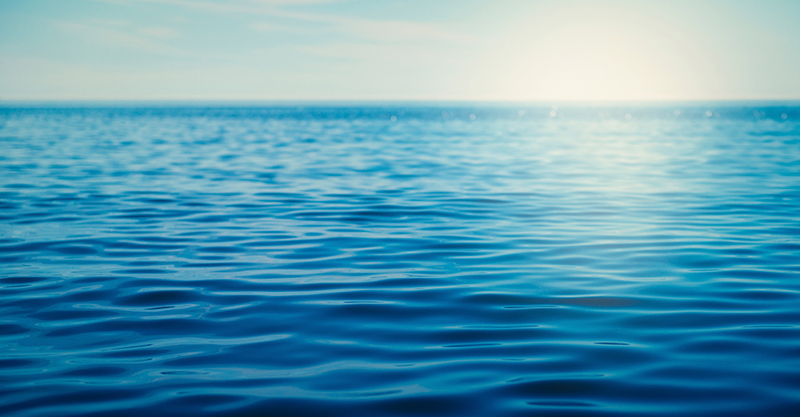 From both locations we offer surfboard, bodyboard , stand-up paddleboard (SUP), wetsuit and sit-on-top kayak hire alongside all the essentials needed for a great day at the beach from a bucket and spade to suncream! We stock wetsuits and equipment for all the family from babies to the biggest of Dads! We can also open up by special request for birthdays, stag / hen, corporate or other occasions – just pop us a private message via Facebook, call 07921164134 or email rosie@oceanwarriors.co.uk. 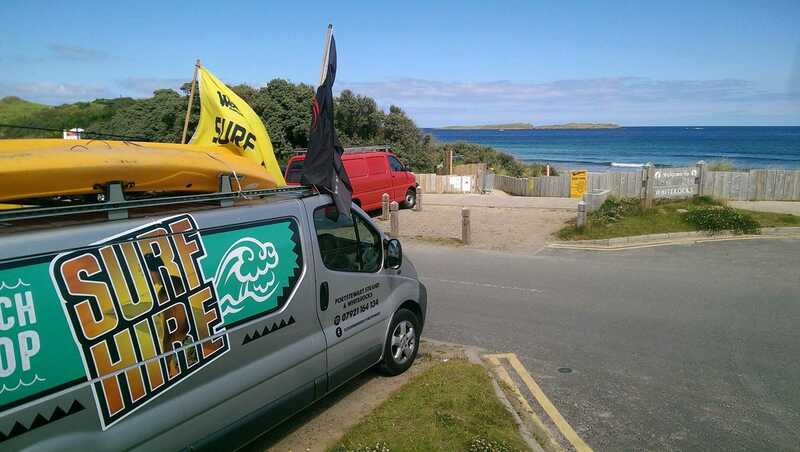 We also work alongside a number of local surf schools if you’d like to arrange a lesson. Thanks for your interest, keep an eye on our Facebook page and catch ya at the beach!